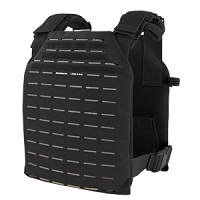 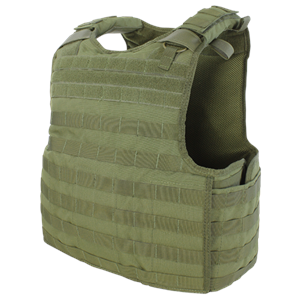 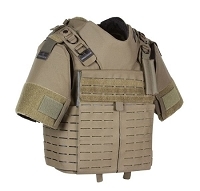 The Condor Quick Release Plate Carrier is designed to carry both soft armor and plates. 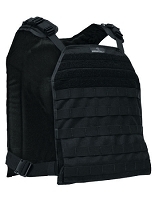 It will accept Large BALCS/SPEAR cut soft armor and up to 10.25” x 13.25” plates front and back. 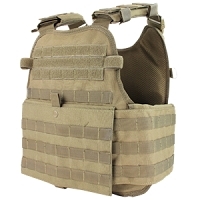 The quick release pull can be setup on either left or right shoulder. 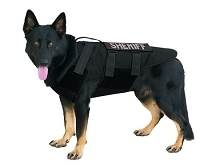 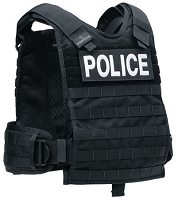 The QPC also features mesh padding for airflow and padded shoulders for added comfort.